Whip up this vibrant quinoa salad in minutes. 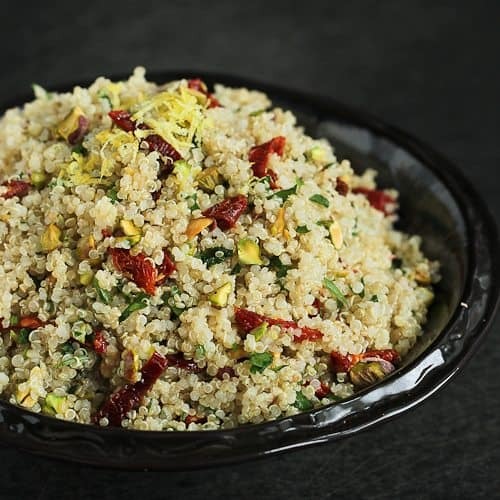 Pistachios and sun-dried tomatoes add crunch and color, and the salad is gluten-free and vegan. This is a day to celebrate! 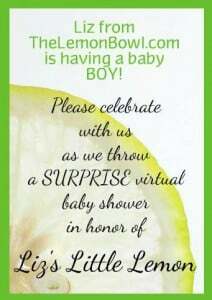 Liz of The Lemon Bowl is having a baby boy, and a whole group of bloggers are honoring her and her little one with a virtual baby shower, hosted by Kristen of Dine & Dish, Rachel of Rachel Cooks and Sheila of Eat2Gather. To make the shower truly about Liz, we all made recipes with lemon, true to the name of Liz’s blog. If you are already a fan of Liz’s blog, you’ll know that she went through an amazing weight loss transformation and focuses on healthy, creative recipes that use seasonal ingredients. Right up my alley! Liz and I have yet to meet in person, but through our online interactions (as bloggers tend to enjoy), I feel as though I know her. She is warm, funny and clearly primed to become the mother to two little boys (her little guy, Asher, is going to be a great big brother). Congratulations, Liz! Enjoy your virtual shower. I just wish we could do it in person. 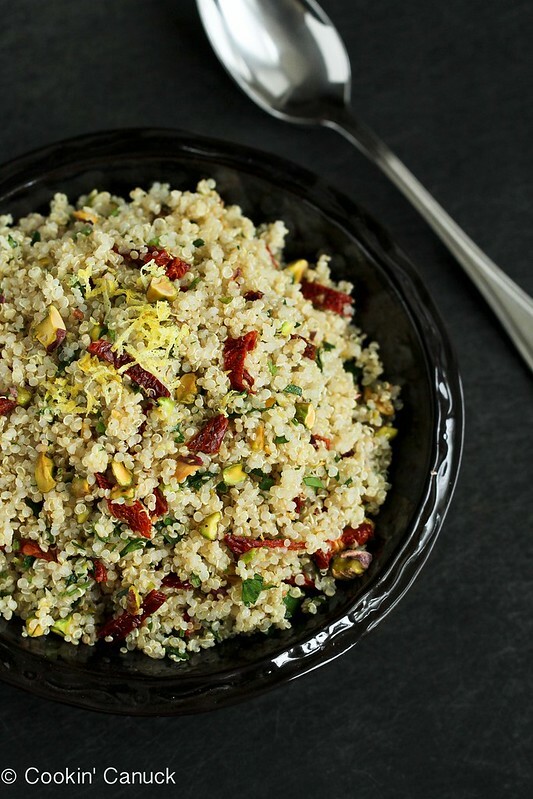 This easy salad features one of my favorite grains, quinoa. It is tossed with a handful of shelled pistachios, sun-dried tomatoes and an easy lemon vinaigrette. Healthy and full of flavor, it’s perfect for a baby shower or an easy side dish for your next meal. 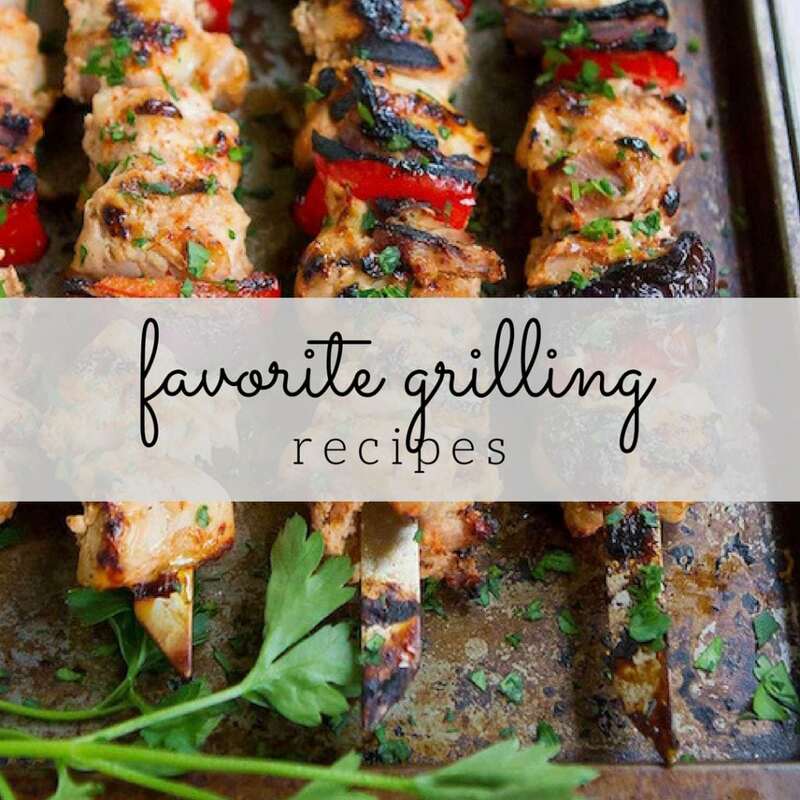 Be sure to scroll down to see the list of the amazing dishes that other friends are bringing to the shower. Bring the water to a boil, reduce the heat to low and cover. Cook until all of the water is absorbed, 15 to 20 minutes. Fluff the quinoa with a fork. Transfer the cooked quinoa to a large baking sheet and spread it out evenly. Let it cool to room temperature. 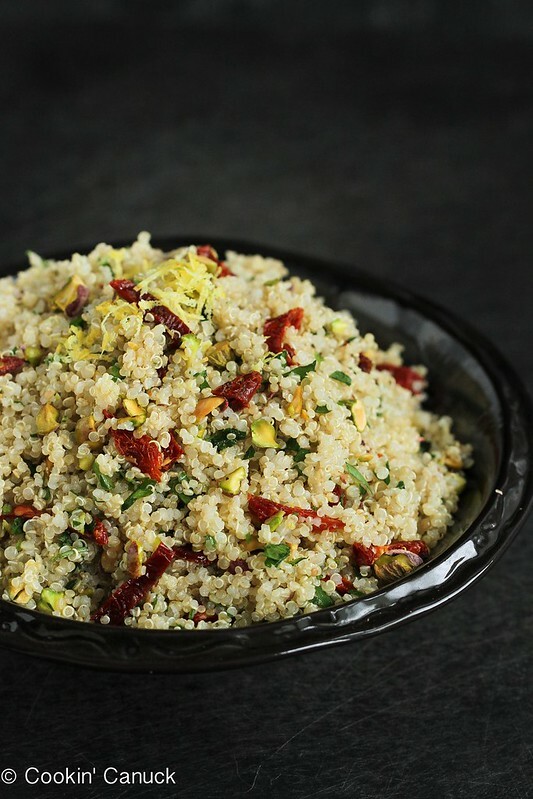 To the quinoa, add the sun-dried tomatoes, pistachios and parsley. Stir to combine. 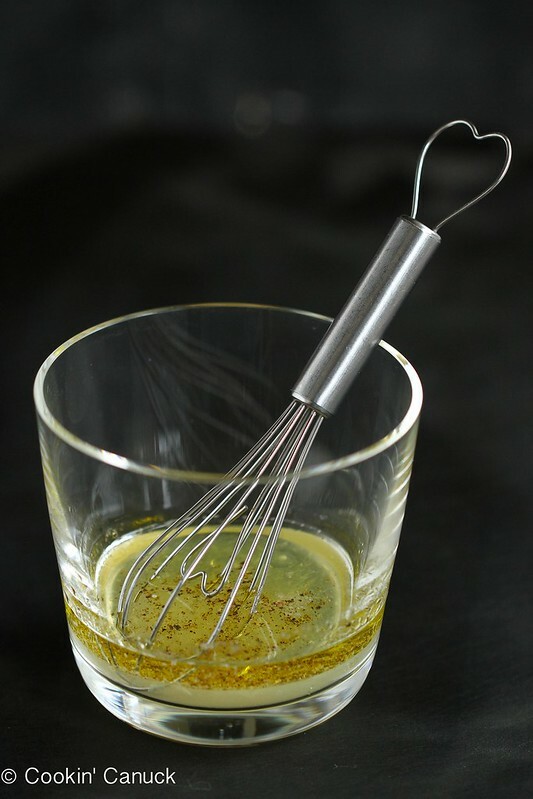 In a small bowl, whisk together the lemon juice, olive oil, salt and pepper. Pour the dressing over the quinoa salad and stir to combine. Serve or refrigerate, covered, until ready to serve. Scroll to the bottom for the complete recipe. In a medium saucepan, combine the quinoa and water. Bring the water to a boil, reduce the heat to low and cover. Cook until all of the water is absorbed, 15 to 20 minutes. Fluff the quinoa with a fork. 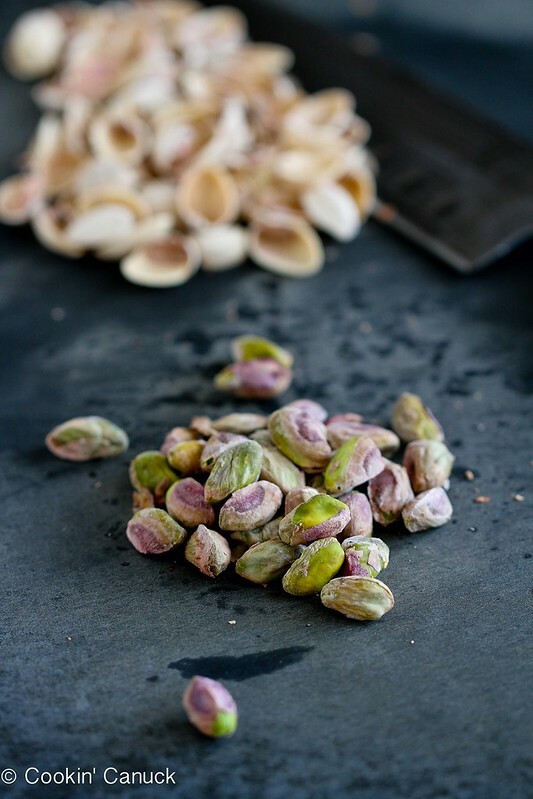 I need to make this for lunch today, it looks amazing and I love the crunch from the pistachios! The colors of this salad are stunning! It was a pleasure bringing goodies to Liz’s shower with you Dara! This is a fantastic-looking salad, Dara! I could eat quinoa every day, in pretty much everything! This is gorgeous! I am loving everything about this and I know Liz will too! YUM! This looks awesome, Dara! Love the combination of the pistachios and sun-dried tomatoes with that wonderfully light dressing. I bet the flavors really shine through. Thanks for participating in Liz’s shower! Quinoa salads are one of my all-time-favroite meals! This lemon version looks amazing, Dara! I have never such such gorgeous Quinoa. Wow. You are amazing. The flavour combos of this sound so yummy! Plus, these pictures are GORGEOUS! I like eating pretty food, and this salad is definitely that. Love these flavors, Dara. I have some cherry tomatoes I dehydrated earlier this month that I think would be sublime here! This is the kind of salad I love making and then snacking on through the week!! This is beautiful Dara!! I have a bag of quinoa that put to use immediately! This salad is stunning and I have never seen a more beautiful photo of pistachios in my life!! Love the flavor and texture combos in this dish, Dara. You know me too well!! I can’t wait to meet you in person one day!! xoxox Thank you!! A great side dish with healthy benefits! Love it! Great minds think alike. I’m all about the quinoa! Oh man this quinoa salad looks good! This is perfect for Liz’s shower! This has all of my favorite flavors in it! Love. This salad makes my heart skip a beat! Beautiful, Dara!! Honestly I love everything about this salad! Thanks for being a part of this lovely surprise for Liz! So simple and perfect! I love quinoa and all those goodies you added into it! 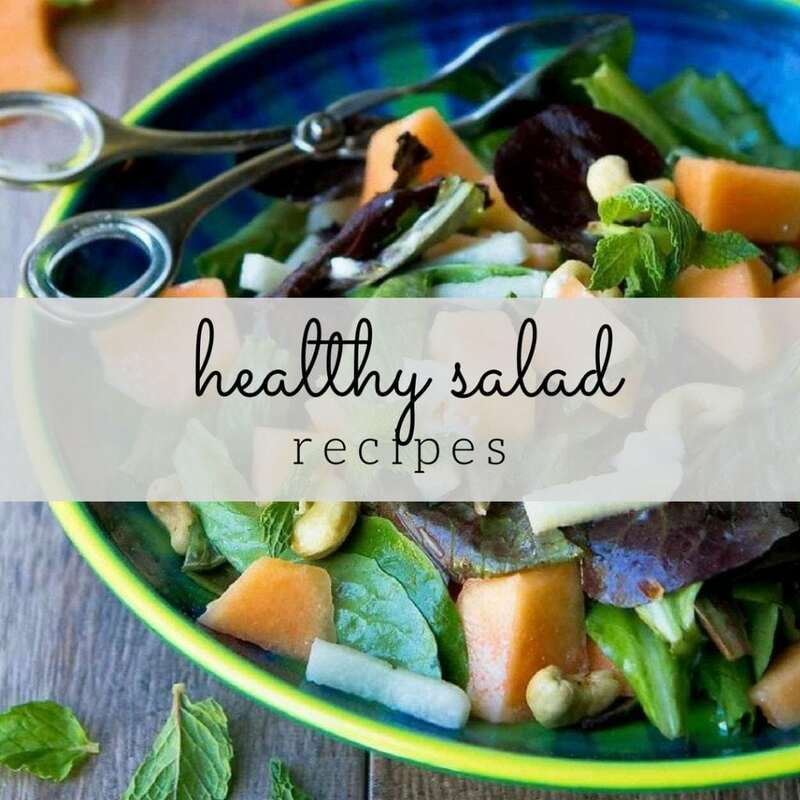 This salad looks delicious, and I think it hits all the notes I want in a salad–crunchy, salty, tangy and tart. This salad would make a perfect lunch, love the sun-dried tomatoes! This salad looks wonderful, Dara. I’m loving all of the different flavors you have! Gorgeous! I love everything about this salad Dara. It looks absolutely amazing and your mouthwatering photos are making me want a bite right now! 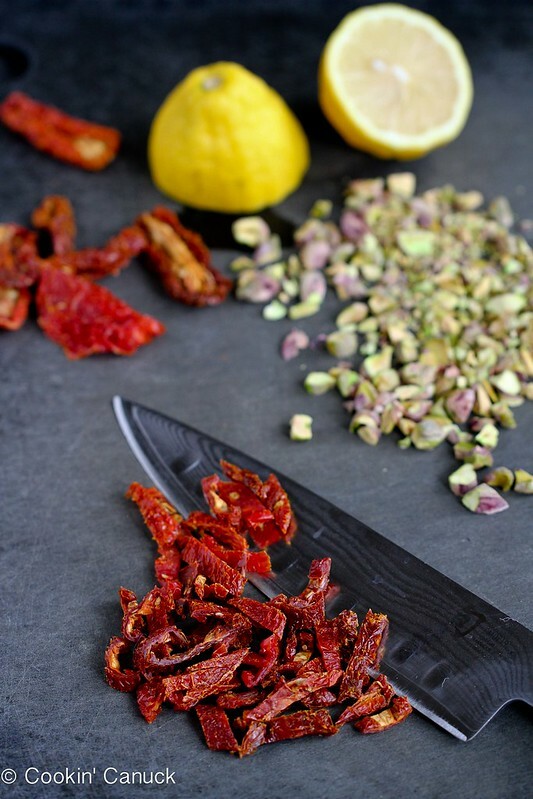 I love the idea of combining pistachios and lemon with sundried tomatoes! The pictures make the salad look so fresh. I wanted to let you know that I featured this post on my blog’s Weekend Wrap Up because I loved it so much. Thank you for another delicious idea, and enjoy your weekend! Here’s the link to the wrap-up if you’re interested — feel free to stop by and grab a badge, if you like! I seriously hate internet recipe commenters. 26 comments and not one can get past the pretty pictures of the page. Okay people, here is what you came to read. Feedback on whether you should try this or if all those pictures were smoke and mirrors to convince you to eat healthy food. This recipe will lead you through a tragic flaw. You really should triple it cause there might not be enough for others. Let me just start by saying, I don’t like people messing with the recipe before trying the original. I feel it is too early to start improvising and could impact the outcome. Well, I did make one change which I think the author would agree wasn’t a bad thing. I added some lemon zest to the dressing. Does it need it? Probably not. Would I do add it again? Oh yeah, it adds a really good punch of lemon. Although I have only made it once, I think this receipes is one of those your can probably eyeball once you have the quinoa cooking. You might also wonder, now that I have made it would I change it? Oh heck yeah! 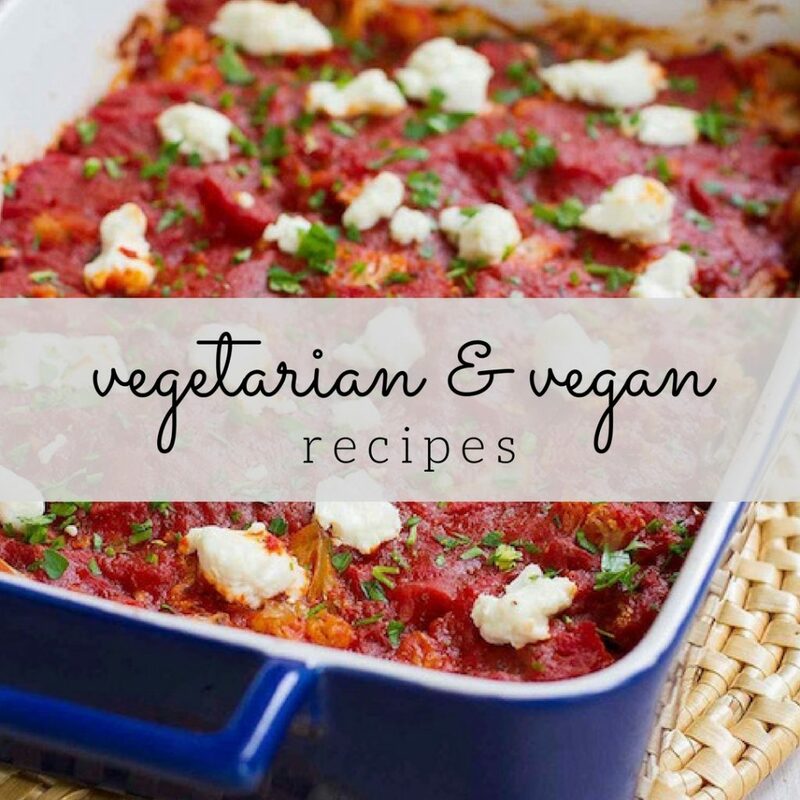 This is truely perfect as it but you could easily add some feta cheese or a dash of heat from spices. The texture is light and fluffy. The flavor is bold with lemon and mild across the other ingredients. You can really taste each, nothing gets lost. This could easily be paried with a sandwich, grilled chicken or steak. If you are vegetarian, I’m not sure you would find this filling. Even if you eat 2 rice bowls full like I just did. Way to go Dara, mighty tasty.